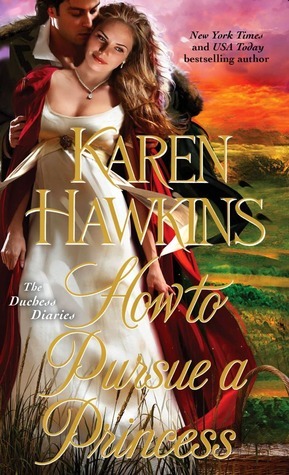 The second novel in New York Times bestselling author Karen Hawkins’s sparkling Duchess Diaries series features a young woman desperate for a wealthy marriage, a prince who pretends to be poor, and a meddling godmother. As a new mode of transportation sweeps America, a spirited socialite and her Western hero embark on the free-wheeling journey of their lives. Two different worlds . . . The daughter of a high-ranking Treasury official, as game for mastering the new contraption called a bicycle as she is for studying art and photography, Marci Winters turns heads inside Washington, D.C.’s dazzling social circles. When the collegeeducated beauty is caught in an intimate encounter with political operative Stanton Caldwell, a crushing scandal threatens, forcing an appalled DeWitt Winters to send his daughter far away. One thrilling passion . . .
Armed with her camera, Marci arrives in the grandeur of Yellowstone National Park and discovers a natural wonder: Lieutenant Myles Cade McDowell. Stationed at Fort Yellowstone to protect its wildlife from poachers, Cade hears of a test to be conducted across 400 miles of demanding terrain to prove the worthiness of an Army bicycle corps. Believing bikes could streamline how the park is patrolled, Cade joins the great ride himself. Capturing the adventure in a photo essay is a spitfire from the East who also captures Cade’s heart—but can she keep pace pedaling alongside this muscular and competitive military man? 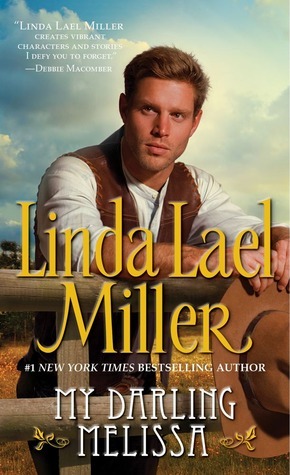 The lieutenant will soon discover that the open frontier— like love itself—is full of surprises! Devastated on her wedding day by a shattering revelation, Melissa Corbin turned to a stranger with a brazen bargain: she would take his name in exchange for the power of the Corbin empire. 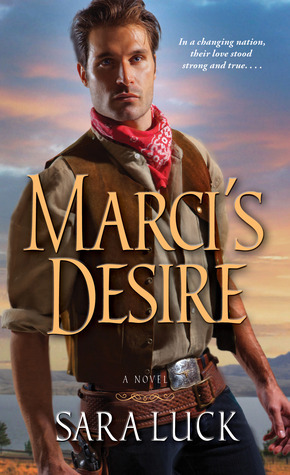 Quinn Rafferty was shockingly handsome and used to command. His bold, generous heart was quickly roused to laughter, to anger...and to white-hot desire for the head strong, sable-maned beauty. Complication One: Her grandfather was Mr. Wainwright and the artifacts are lost somewhere in what is now Jane Jameson's book shop. Complication Two: her new neighbor, Jed Trudeau, who keeps turning up half naked at the strangest times, a distraction Nola doesn't need. 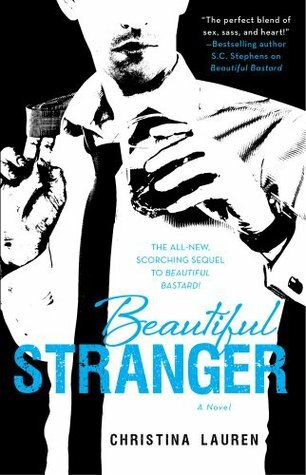 And teaming up with a real-life Adonis is as dangerous as it sounds, especially when he’s got the face of an angel and the abs of a washboard—can Nola complete her mission before falling completely under his spell?